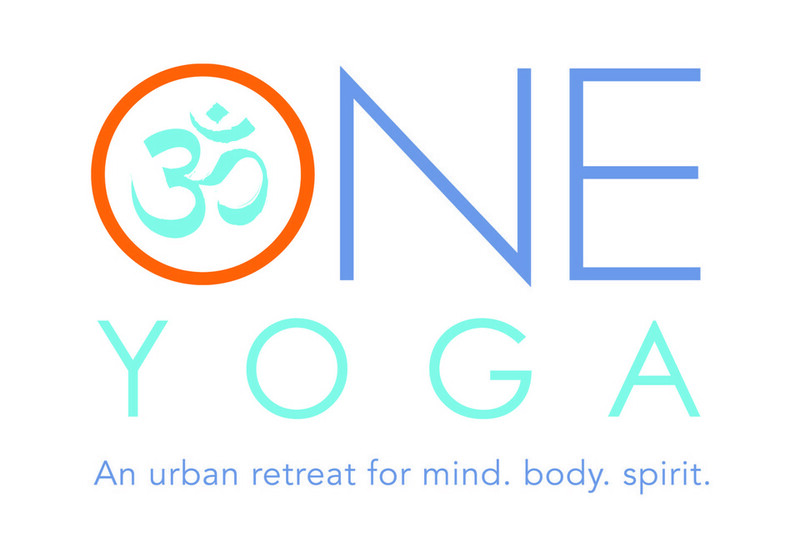 An intro-level traditional yoga class with a focus on static postures and alignment. Classes may include breath work, a reflective theme, some flowing, a thoughtful sequence of postures, and a short meditation. For all levels. There are no upcoming “ONE Align 1” classes on this day.